The lights in your home are there to provide illumination that sets the mood of a room, helps you complete certain tasks, and keeps you safe. 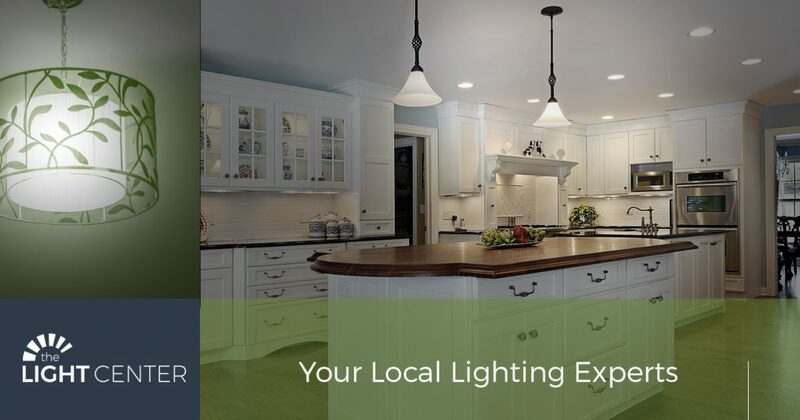 As your lighting store in Fort Collins, The Light Center is always excited to help you find new fixtures for a certain part of your house, or help you come up with a completely new design. With options for your bedroom, bathroom, kitchen, and more, you can find the perfect lights for any purpose! Since 1971, our team has helped residents of Northern Colorado find the lights they need to brighten their homes. Styles and trends have changed a lot in the past 50 years, but what hasn’t changed is our commitment to helping you, the customer, find the lights that fit your needs and your budget. We’re constantly doing our research on the latest lighting trends, and we stay up-to-date on the newest technology and how it can be integrated into your residential lighting design. We want to make sure that when you visit our showroom, you’re met by a friendly and knowledgeable staff member who can help you find exactly what you need, as well as answer any questions you may have. When it comes to your lighting, it’s important to understand a few things about it, such as how much illumination is too much for a certain space. You also want to know how to layer your lighting, and our team can help you with every aspect. With ambient or general lighting, you want it to spread across the majority of the room. If the overhead light is the only fixture that’s on, then you should be able to see fairly well as you enter or cross the room. However, you don’t want the ambient light to be the only fixture in the room. 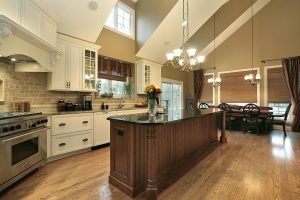 Layering your lighting requires accent fixtures, as well as task fixtures in certain places, such as the kitchen or the home office. Your accent lights are your table and floor lamps, your wall sconces, and any other fixtures that provide illumination for a certain part of a room. Task lights are fairly self-explanatory, as they help you complete tasks and chores, such as chopping vegetables or working on paperwork at your desk. With our assistance, you can discover ambient, accent, and task lighting that make your home feel more complete. Your home will also function better, and we can help you find the right lighting controls so that you can set up “zones” in each room or area of the house. The Light Center is proud to be your Fort Collins lighting store, and with our selection, you’ll be able to add new light fixtures to your home that you’ll enjoy for years to come. If it’s been some time since you updated your home, or you just bought a new property and you’re looking to spruce it up, then please visit us today.